Our multi-disciplinary skills in integrated drug discovery and development include Collaborative Research and , Discovery Services. Our services are designed to assist our customers to meet cost effectiveness and efficiency. 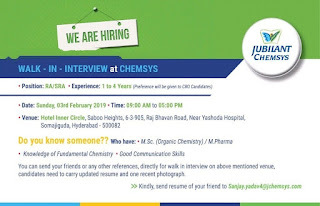 Jubilant Chemsys Ltd is comprised of a talented, experienced and strong scientific leadership team to take on synthetic organic chemistry and medicinal chemistry challenges and opportunities. The team is constituted of PhD’s and Masters (1:5) who have commitment and dedication to deliver innovative, effective, efficient and accurate chemistry solutions to collaborators. 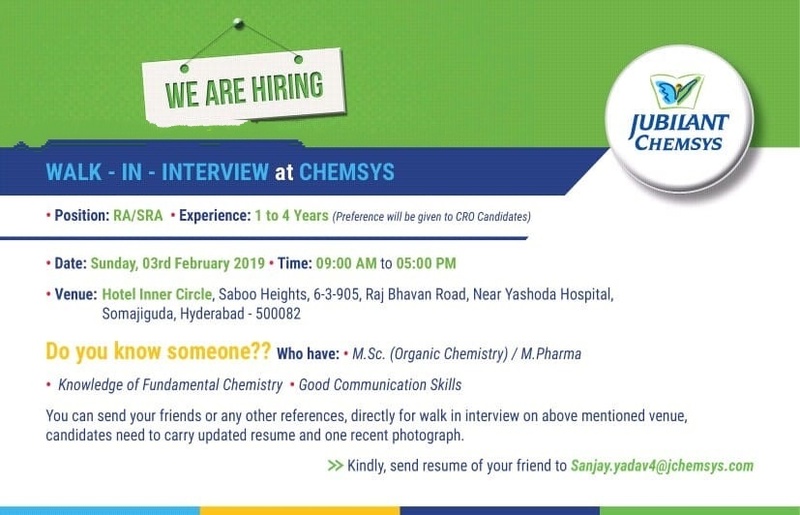 The team is supported by strong infrastructure to facilitate complex syntheses at small to large scale chemistry and address SAR needs for Medicinal Chemistry programs.